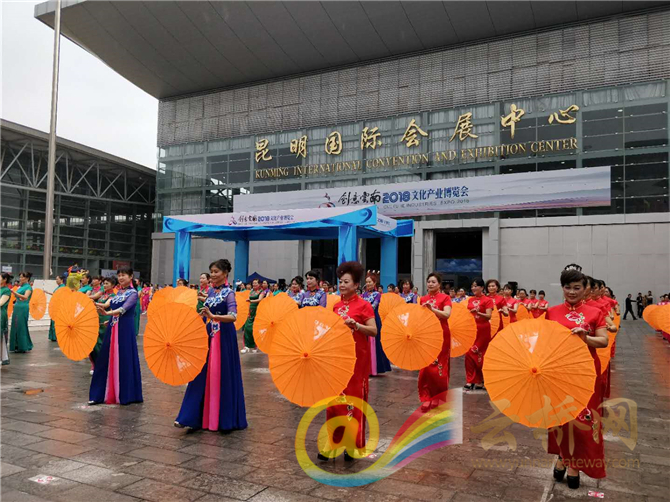 Creative Yunnan ▪ 2018 Cultural Industries Exposition (CYCIE) opened August 9 at the Kunming International Convention and Exhibition Center. 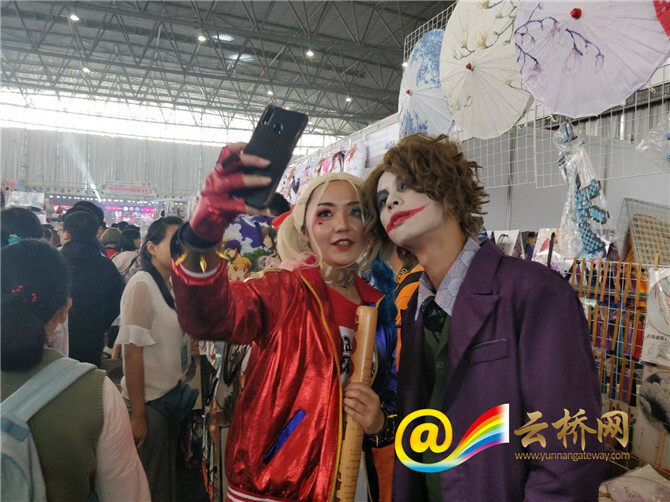 More than 1,200 companies from 12 countries and regions gathered at the cultural event, including cultural companies from China, Thailand, Russia the Philippines, and others. 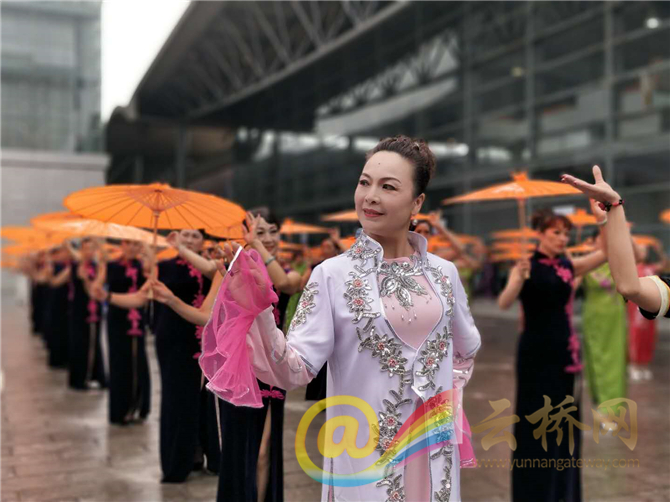 They came to seek more business opportunities in Yunnan. 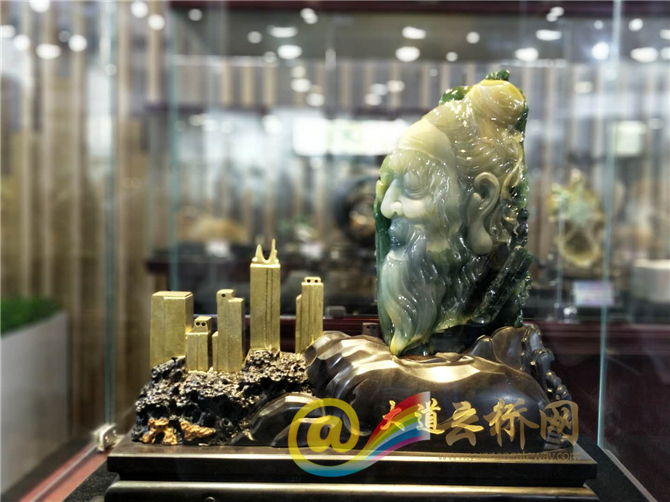 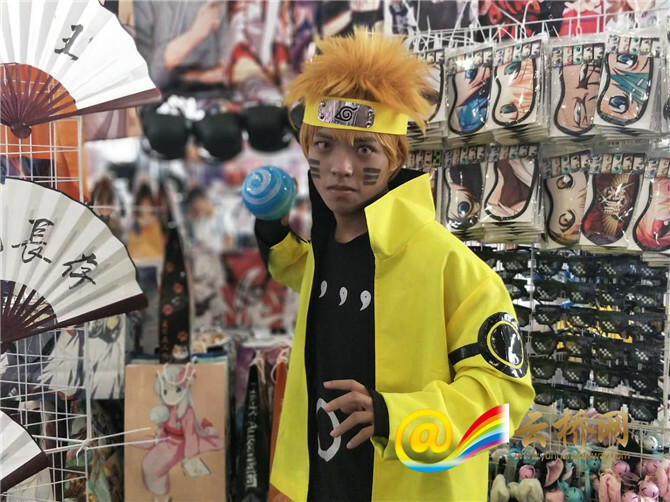 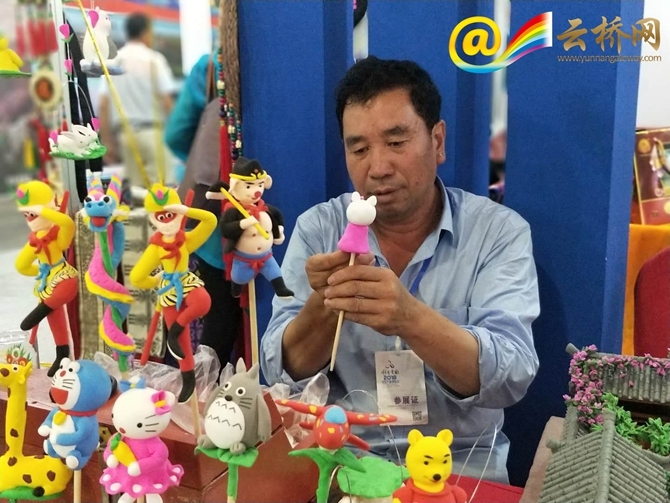 In the pavilions of jewelries, fine arts and cartoons, 200 plus centerprises from 16 Yunnan prefectures and cities highlight the expo with their creative products and traditional crafts. 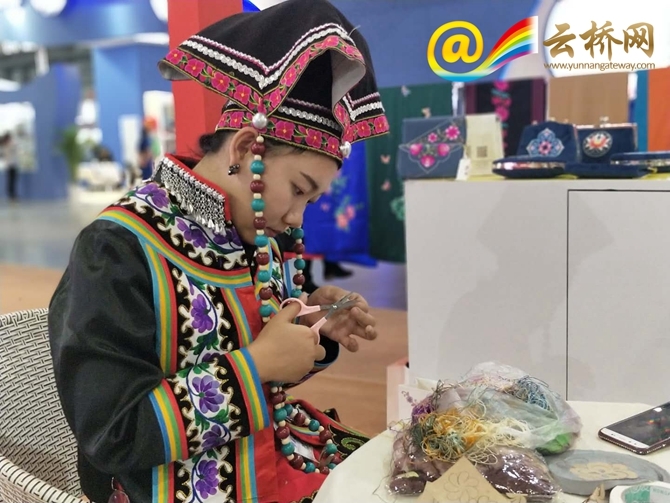 Popular products and crafts at the expo involve the Dongba paper making, the Dehong jewelries, the Jianshui purple pottery, the Chuxiong embroidery, the Zhaotong handmade blanket, and the Diqing Tibetan knife. 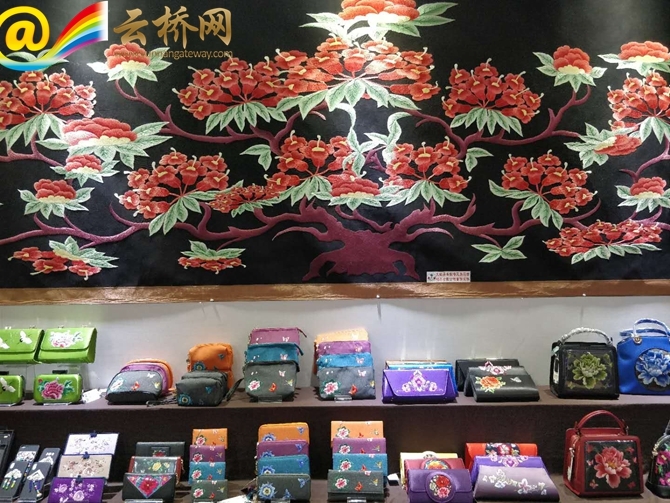 The cultural event also has sub-venues in the Lijiang old town, the Yunnan textile industrial park, and the 871 cultural creativity park. 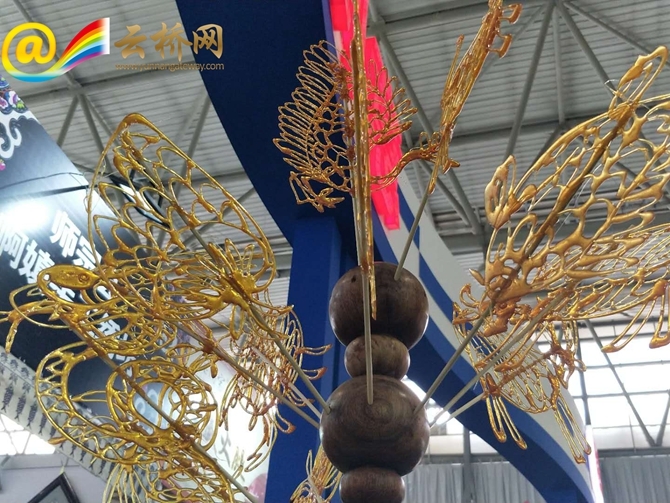 The expo is hosted by Yunnan Culture Heritage Office and undertaken by Yunnan Daily Press Group.